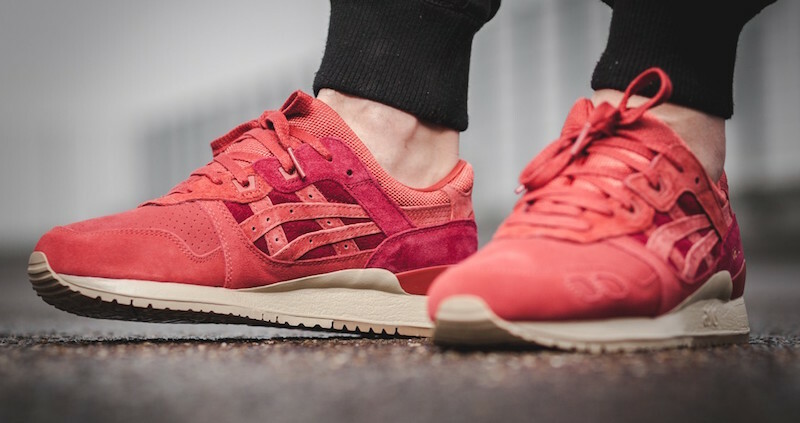 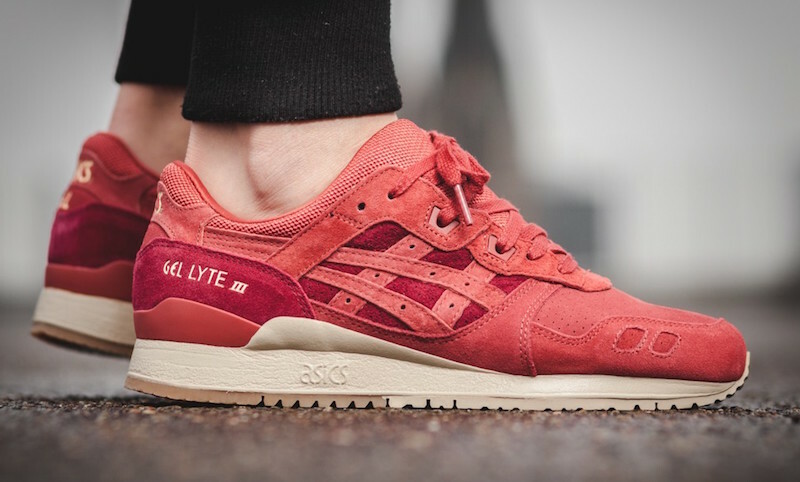 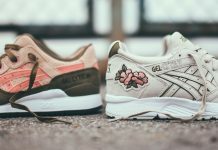 Asics Gel Lyte "Tandori Spice Pack"
The popular Gel Lyte models, the Gel Lyte III and Gel Lyte V, return to retailers this winter with the release of the “Tandori Spice Pack”. 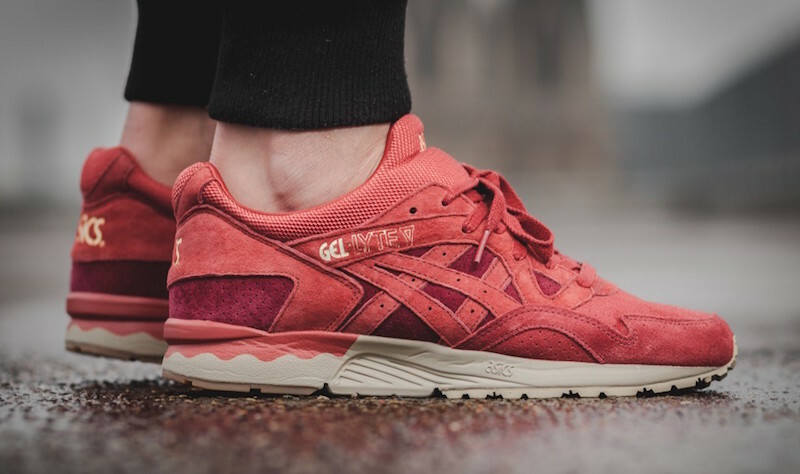 Featuring the two clean silhouettes in a spice red upper, the matching pair of Gel Lytes also include an off-white midsole and gum rubber outsole. 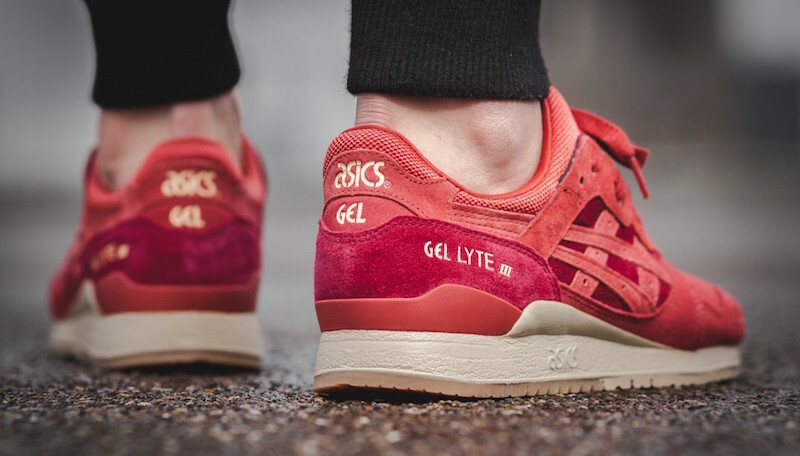 Each is constructed with a clean combination of suede and mesh on the upper with gold Gel Lyte branding. 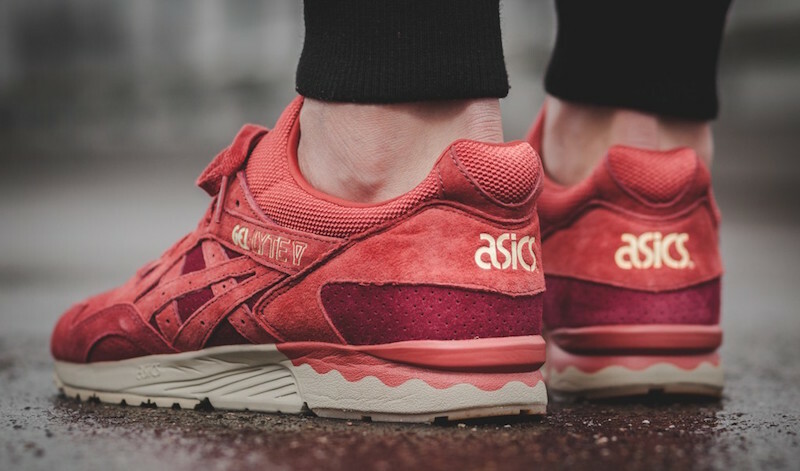 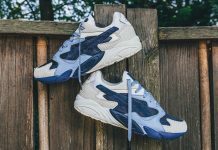 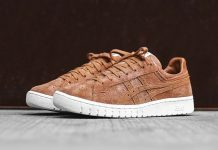 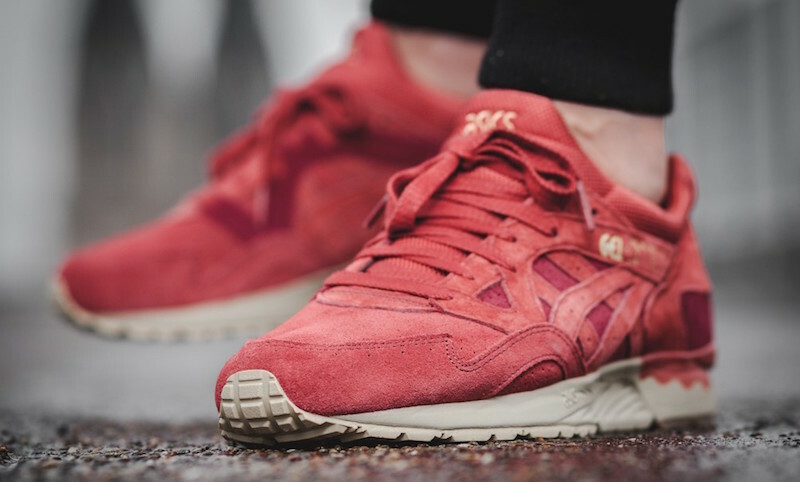 Afew is the first Asics Tiger retailer to have the “Tandori Spice Pack” of Gel Lytes in stock, so be sure to check them out if you are looking to grab a pair and stay tuned with @ModernNotoriety to stay on top of all sneaker news.